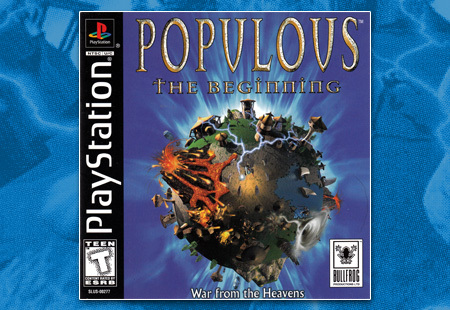 Bullfrog Productions and Electronic Arts bring Populous: The Beginning to the PlayStation game where you must shun the non-believers. Electronic Arts leaves the professional sports behind and instead takes to the mountains for biking, kayaking, and snowboard in Rush Down. 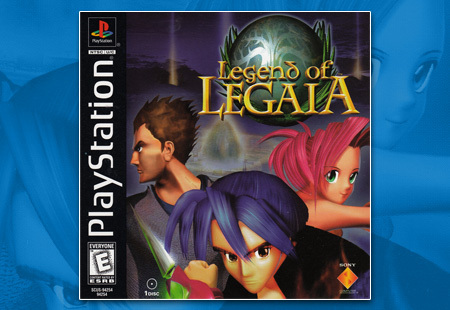 Sony, once led by someone who said RPGs didn’t matter, publishes another role playing game with Legend of Legaia. Lead Vahl and his team to victory! 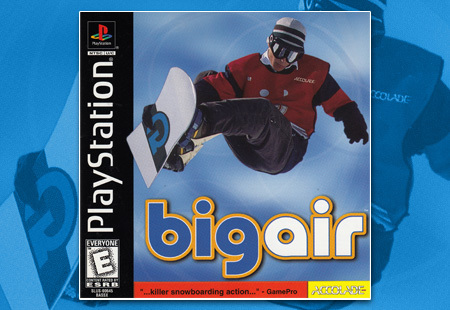 Big Air comes from the house that Test Drive built and features five events, a mountain’s worth of real snowboarding gear and various bands. 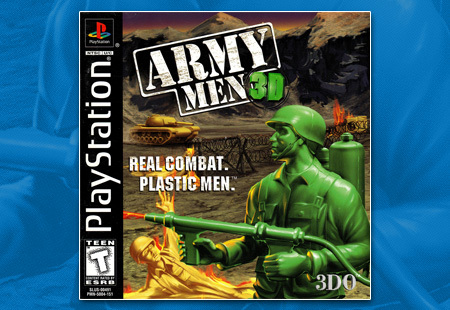 Army Men 3D was a strong start to an on-going series by former console company 3DO on their once rival system. A great start to a series mired in problems. 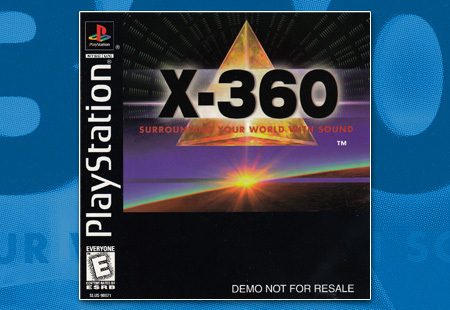 X-360 is an industry side demo that shows off how Surround Sound can be accomplished with just two speakers. It contains two small tech demos.